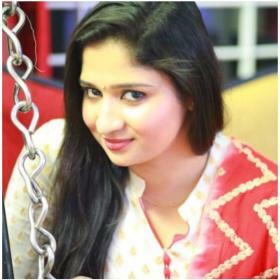 The actress was contacted by the Aluva police and was asked few questions about her dealing with Dileep and his wife Kavya Madhavan. 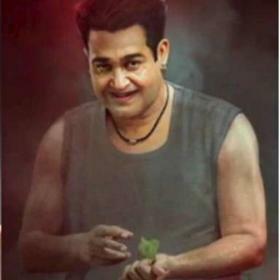 The Kerala police is investigating the Malayalam actress assault case at a rapid pace and making sure that the people involved behind the case are caught. 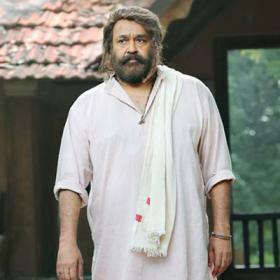 In the latest development, the Aluva police have recorded the statement of popular Malayalam singer and anchor Rimi Tomy in connection with the case since the police suspect that she might have had some financial dealings in the past with actor Dileep. 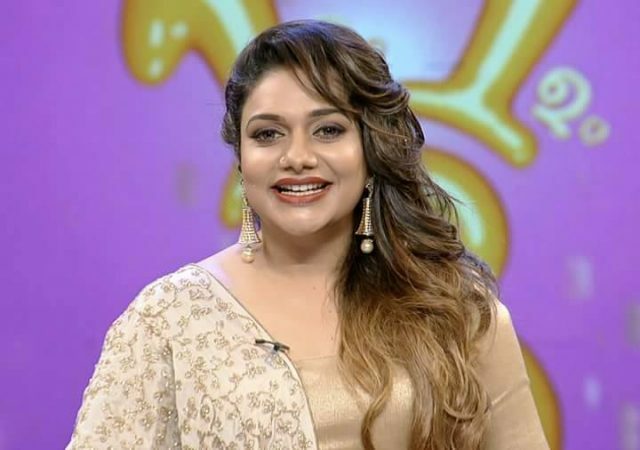 A leading tabloid has reported that Rimi Tomy was contacted by the police over the phone and was asked few questions in connection with the case. 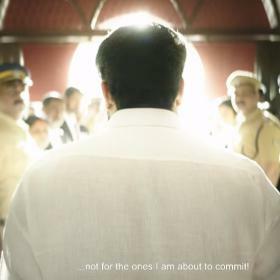 There were speculations that Rimi Tomy could be the one who Pulsar Suni had referred to as ‘Madam’ in his letter to Dileep. “I am not the ‘madam’ in this case. A police officer name Baiju Paulose called and enquired about some stage shows I’d done abroad. He said that police are aware that I have no connection with the case. It is painful to hear fake news about this on TV. Reporters, please clarify with me before putting out such news. I have no problems with the actor who was assaulted,” Rimi Tomy told the tabloid. 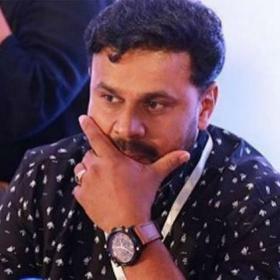 After actor Dileep was arrested by the Aluva police for assault and kidnap of a Malayalam actress, many famous celebrities’ names have been dragged into this controversy which has made the case the talking point in Kerala. Besides Rimi Tomy, actress Namitha Pramod’s name too was dragged into the case but the actress cleared all the air around the allegations by posting a message on her social networking page.